The Powertrax Lock-Right Dana 44 locker 2410-LR for your 30 spline axle with open carrier, can instantly lock your Dana 44 differential and allow you to tackle the toughest off-road terrain. The world's best traction aid, Powertrax Lock-Right Lockers by Richmond keep you moving in all conditions. Diff lockers from Powertrax Lock-Right are currently available in many configurations to suit a wide range of racing, off-road and 4x4 vehicles from around the world. Because the Dana 44 Lock-Right® #2410-LR locker is automatically engaged when needed, it can be installed in BOTH the front and rear axles. The Lock-Right 2410-LR's operation is fully automatic and designed to send the engine power to the wheels with the most traction to help get you where you want to go. 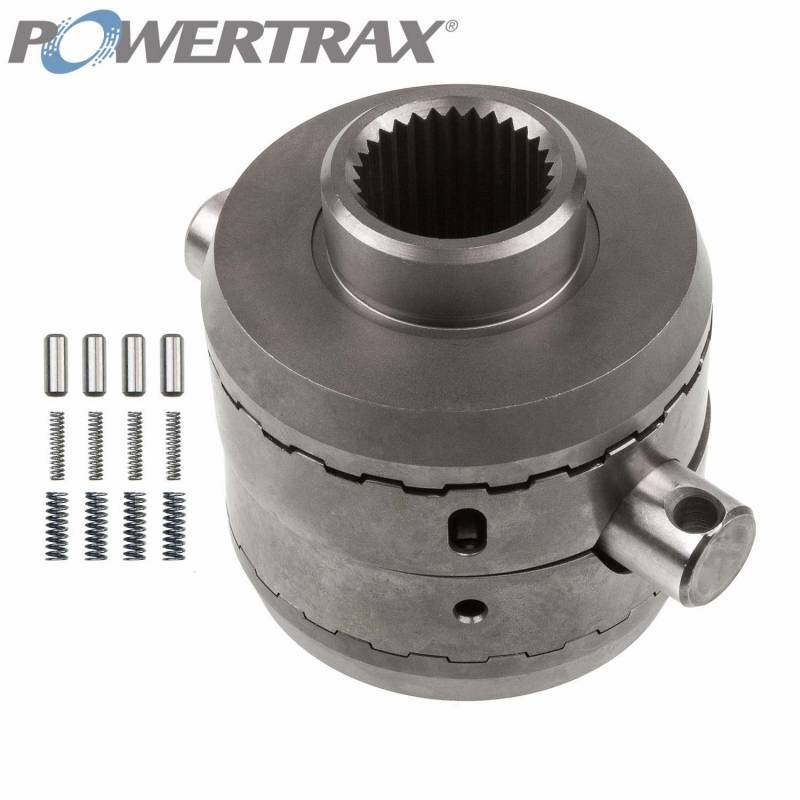 While traveling straight this Dana 44 locker will lock the axles together similar to a spool. However, when the wheels need to differentiate in a turn, the LockRight 2410-LR will allow the outside wheel to rotate faster to complete the turn..